Help Us Save the Ocean! The ocean is our life support system—the oxygen for every second breath we take comes from it—but it is also in serious trouble. That’s why we’re working hard to secure permanent, strong protection for its most important places. 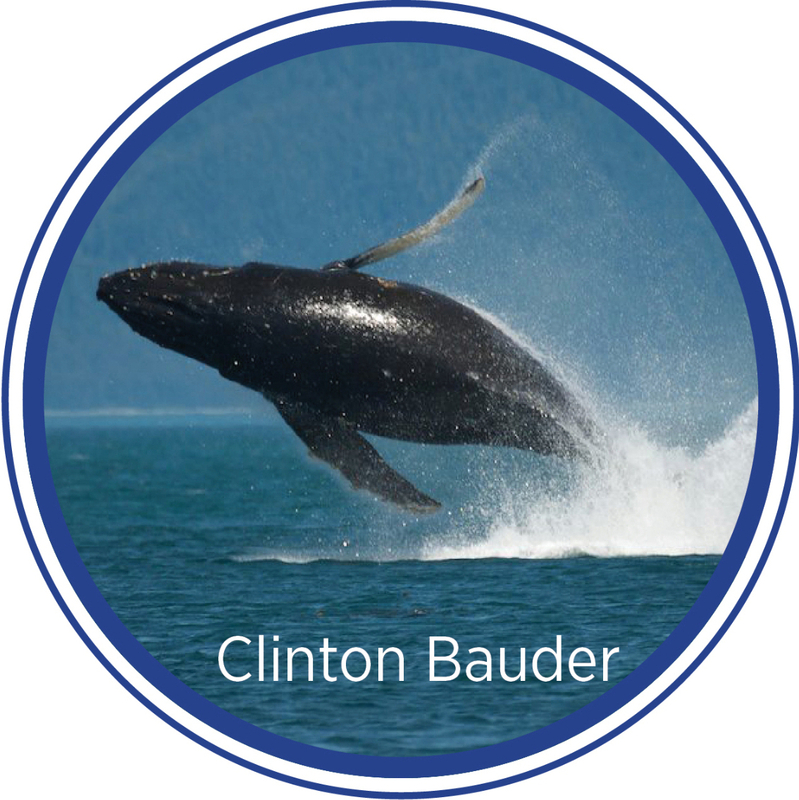 We use the latest science to identify important marine ecosystems, advocate for responsible management and secure lasting protection. 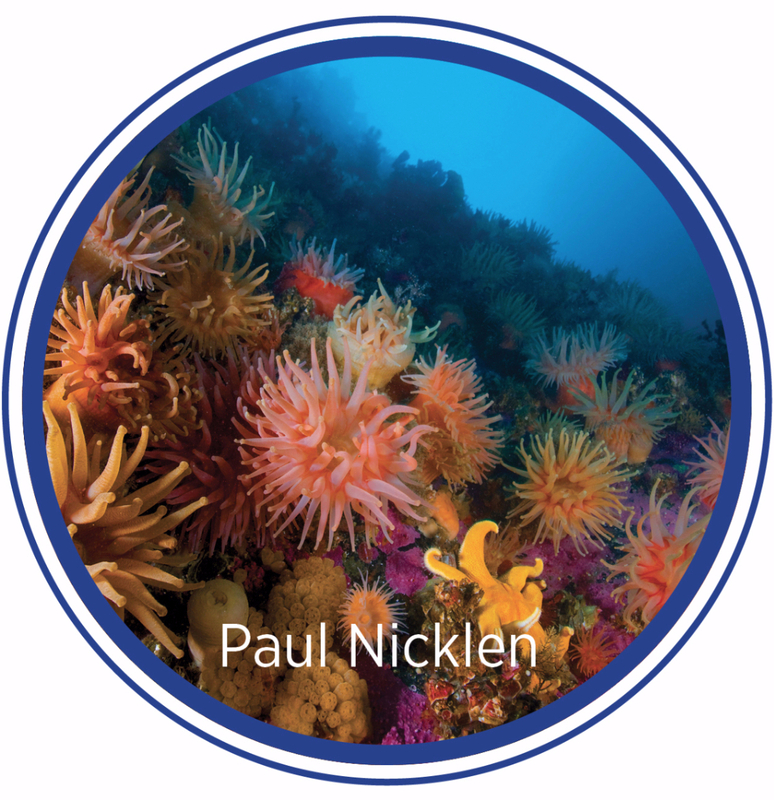 Our initiatives include the Atlas of Marine Protection (mpatlas.org), the world’s most comprehensive marine protected area (MPA) database, and the Global Ocean Refuge System, a science-based award program for ocean protection. You can learn more about the Global Ocean Refuge System through this video. Whether you contribute $10, $100 or $1,000, your gift makes a difference! For donations of $1,000 or more, you will become an Ocean Guardian. You are also welcome to create your own fundraiser page for our work! With your help, we can keep our ocean’s incredible wildlife safe, for us and future generations. Or contact our Director of Development, Angela Nardo-Morgan, at Angela.Morgan@marine-conservation.org. If your employer has a matching gift program, you may be able to double your donation! Matching details are available through your company’s HR office. You can make a planned estate gift to us and help our work march on. It’s a simple way to meet your estate and financial goals while supporting ocean conservation. Amazon is giving us something to smile about. 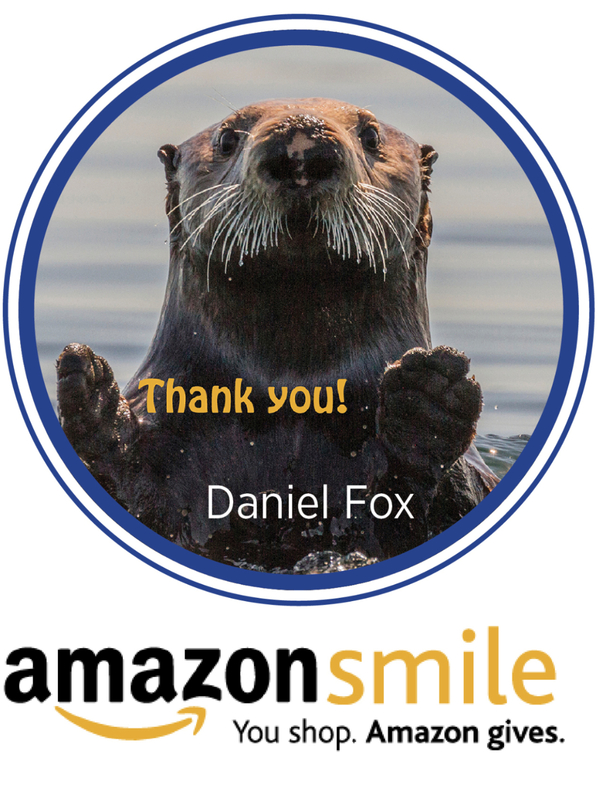 Make “Marine Conservation Biology Institute” your non-profit of choice and 0.5% of every eligible purchase on Amazon Smile will be donated to our work! 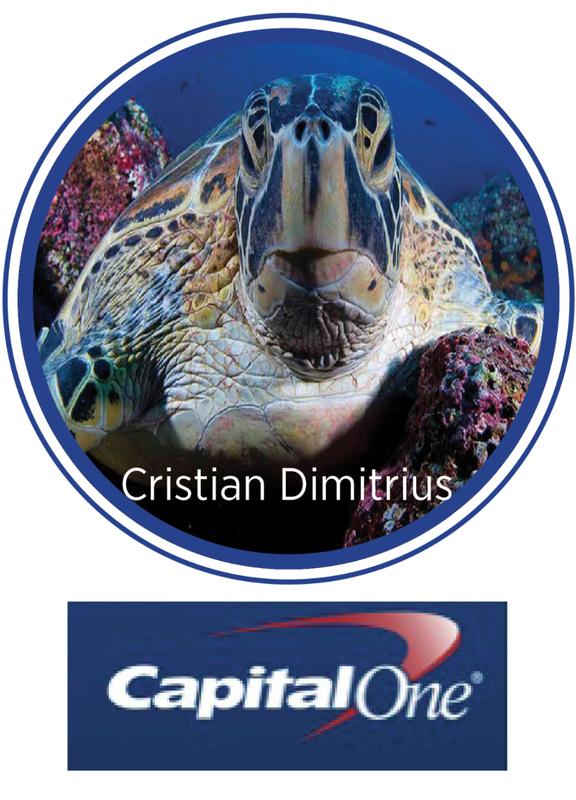 Donate online with confidence through your Capital One No Hassle Giving Site. Network for Good disburses your donation and Capital One covers the transaction fees. It's a simple, great way to give! A Donor-Advised Fund (DAF) is a charitable giving program that allows you to combine tax benefits with support for your favorite causes. If you have a DAF, you can use it to give to us directly. 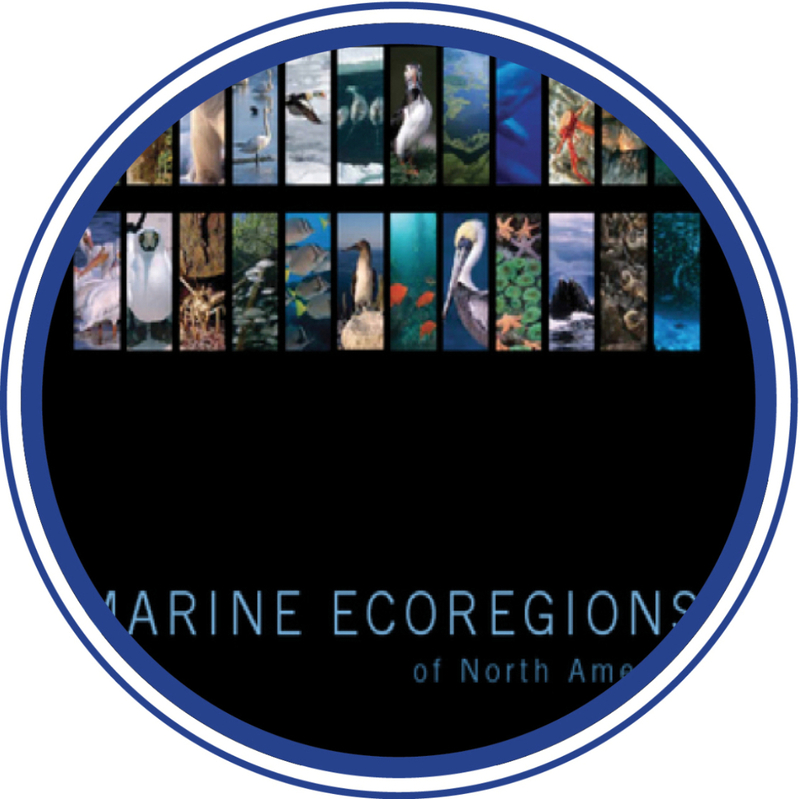 Marine Conservation Institute is approved to receive grants through the 1% for the Planet program. One Today lets you easily give $1 each day to causes and nonprofits that inspire you. Here’s an idea: donate to us often—and for free! Use Giving Assistant to get great deals while supporting our work.